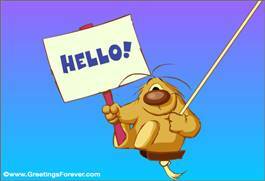 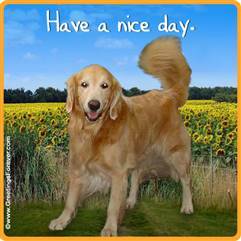 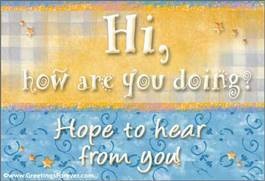 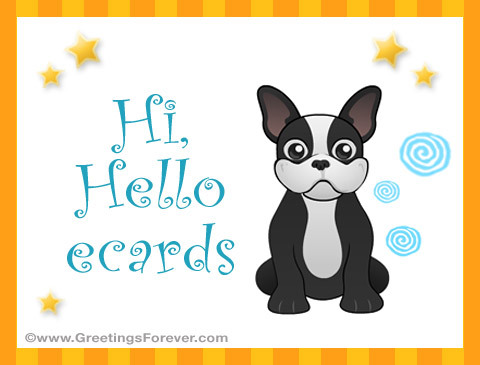 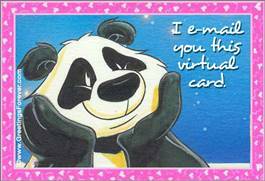 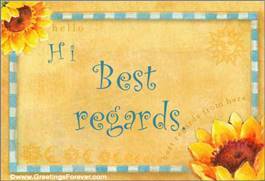 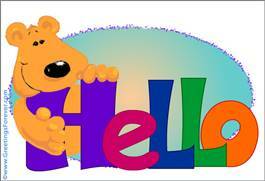 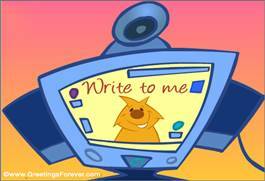 Hi, Hello ecards to send greetings and messages for every day of the week! 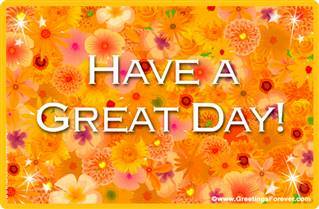 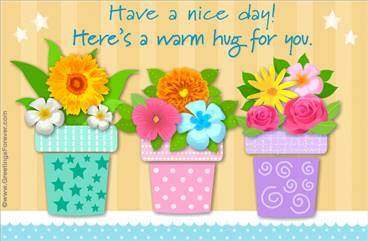 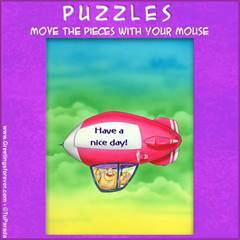 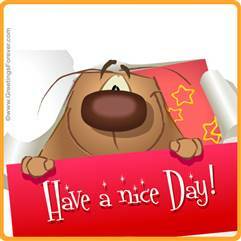 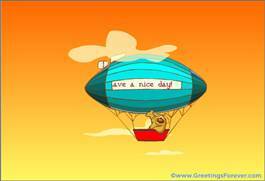 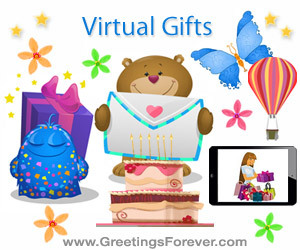 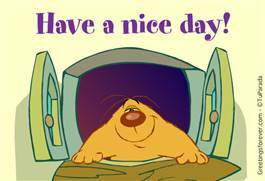 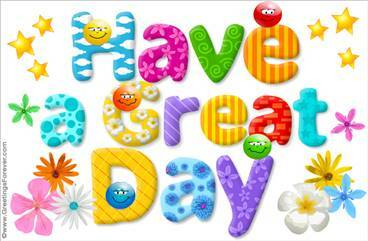 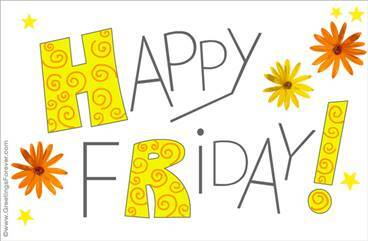 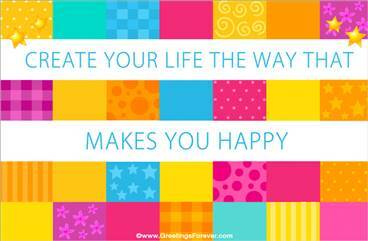 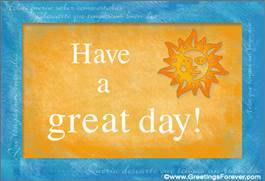 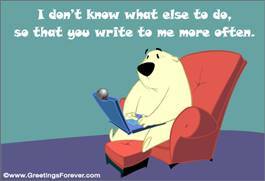 Wish someone a great day with these funny free or premium ecards. 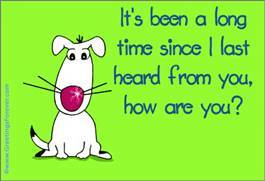 See more animated ecards for Hi, Hello (57 Ecards). 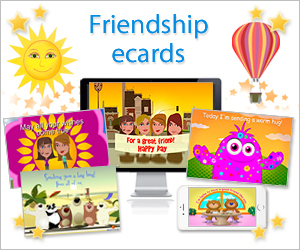 Hi, hello ecards, free ecards, premium ecards, egreetings, hugs, messages for every day, best wishes, have a great day, fun, flowers, landscapes, little pets, nice images, for friends, for my family.